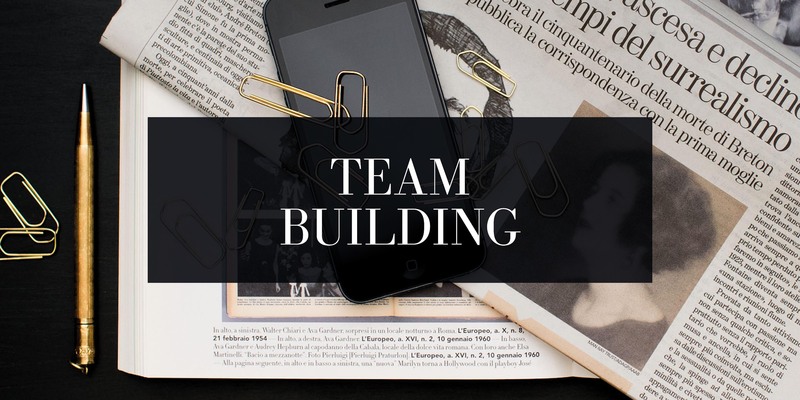 In order to create a pleasant aggregation and motivational moment within the company, I conceived the Team building service: a glamourous opportunity for relaxation, where some important topics such as personal image, look, and style are treated in a creative and recreational way. These are perfect meetings within company events, presentations, promotional launches, that improve the team building and the work group cohesion. This way, the member of the work group can be seen from different and unusual points of view. Meetings are conceived on the base of the company’s needs and objectives and of the type of event.